Intel has unveiled Wednesday a new tracking camera designed to allow autonomous devices such as drones and robots to survey their environment and navigate in areas without GPS service. 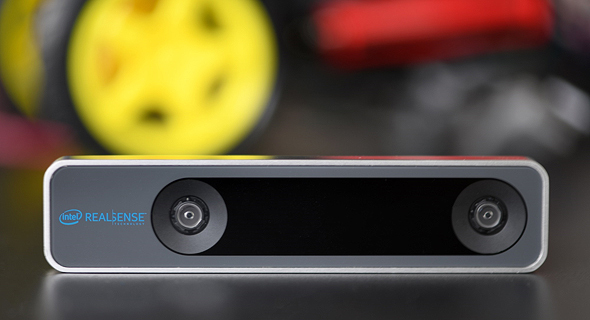 The new camera, T265, part of the RealSense series, uses a 3D mapping technology and inside-out tracking, which means the device is not dependant on external sensors. The new camera was developed at Intel’s research and development facility in the northern Israeli city Haifa.